Edith Wharton's The Decoration of Houses is an invaluable reference, one of the classic works on interior decoration, and a testament to the enduring style of one of America's greatest writers. Written in collaboration with celebrated American architect Ogden Codman, Jr., Wharton's first book is a comprehensive look at the history and character of turn-of-the-century interior design, moving from historical traditions to the distinctive styles of contemporary taste. 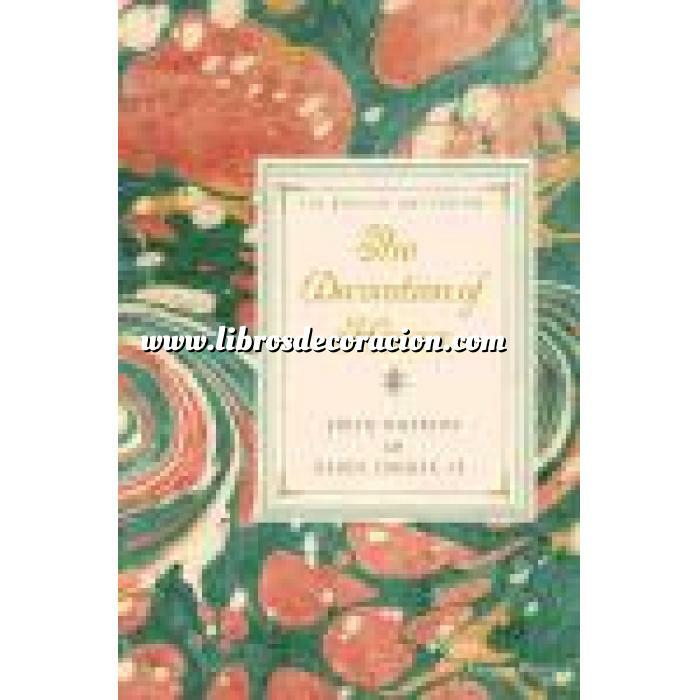 Published in association with the Mount Press, this beautiful hardcover facsimile is carefully reproduced from the first edition published in 1897 and includes all 56 original plates-illustrating furniture, moldings, and interior styles of the 19th-century-and features décollage edges as well as a new introduction from renowned scholar Richard Guy Wilson. The Mount is a magnificent estate Edith Wharton designed and built in 1902 as a writer's retreat in the beautiful Berkshire Hills of western Massachusetts.